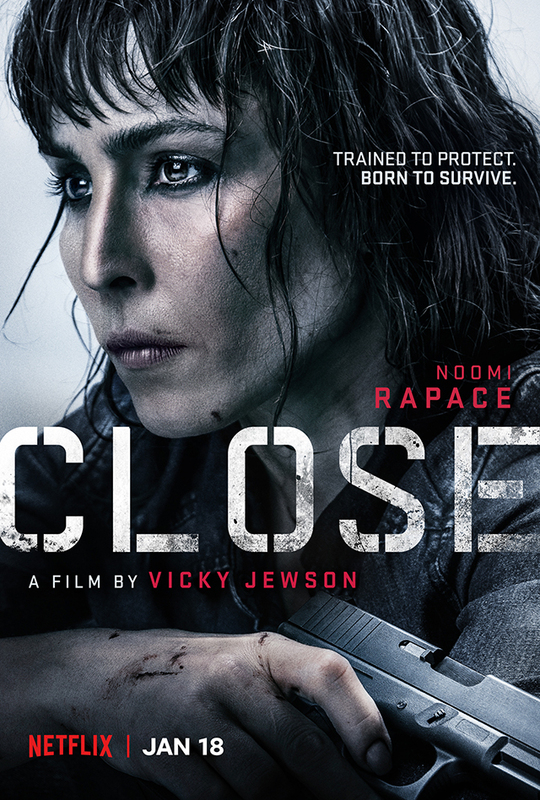 Action thriller Close, starring Noomi Rapace, will launch on Netflix on 18th January 2019. 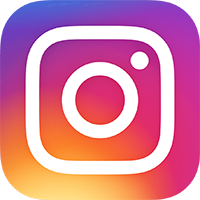 The film is written and directed by Vicky Jewson (Born of War). It is inspired by the life of the world’s leading female bodyguard, Jacquie Davis. Rapace stars as Sam, a counter-terrorist expert used to war zones, who takes on the job of protecting Zoe (Sophie Nélisse), a young and rich heiress — a babysitting job for her. But a violent attempted kidnapping forces the two to go on the run. Now they’ve got to take some lives — or lose theirs. Close will debut Friday 18th January exclusively on Netflix. Find out more about the film at netflix.com/close.